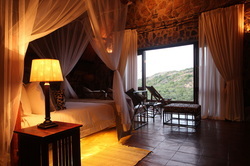 There is a wide range of accommodation options to choose from in Matopos Hills. Big Cave Camp is the ideal getaway suitable for all travellers. From families to adventure seekers to honeymooners, Big Cave Camp has it all! 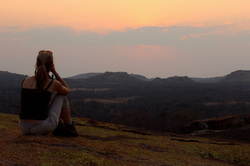 Only accessible by 4x4 and perched right on top of a huge granite ridge (kopje). The Camp is set against a backdrop of massive boulders that form part of the design of the structures. Outside, the natural rock pool and sundeck is a cool contrast to the warm granite that surround the pool. 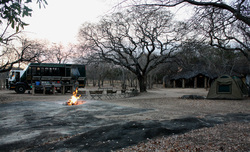 Refuge can also be taken at midday in the nearby pool boma area where ice cold drinks are served. At sundown Big Cave Camp has a cave-style boma illuminated by lanterns as guests sit around a traditional fire while recounting stories of the days activities. Big Cave Camp also offers a camp site complete with all the necessary facilities in the most spectacular location with sweeping views into the valley below. 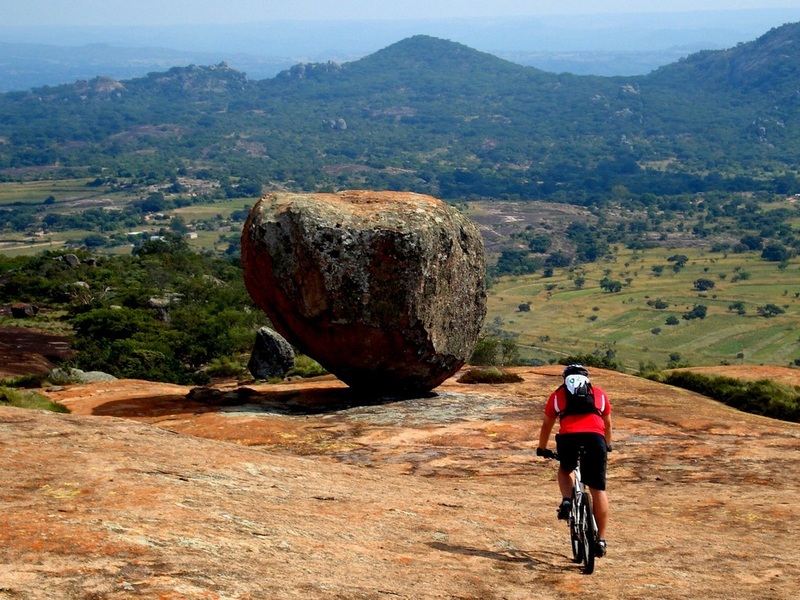 Matopos Hills offers a wide range of activities for every type of traveller, young and old, adventurous or not. 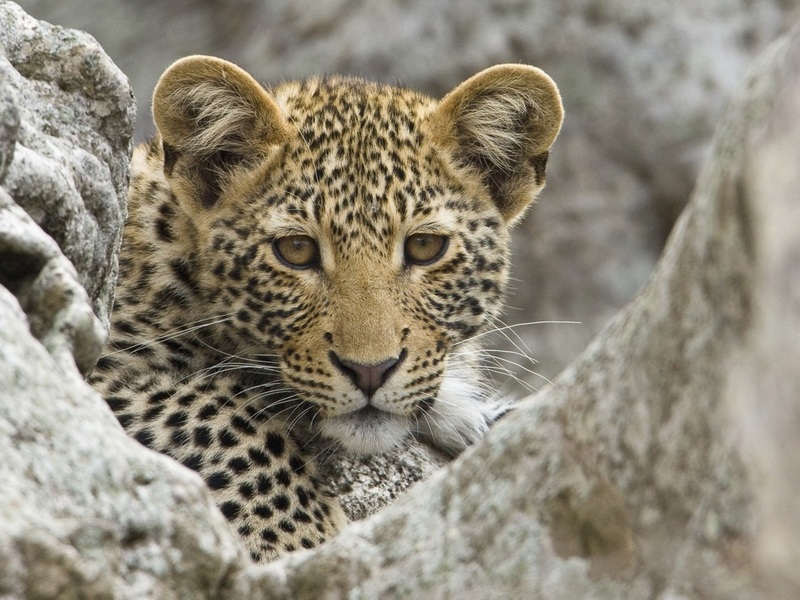 For the wildlife enthusiast, choose from game viewing and rhino tracking, birdwatching and privately guided safaris with Dave Waddy. Step back in time as you visit the Rhodes Grave, famous Rock Art Galleries and the local Ndebele village. Enjoy the ultimate relaxation with the Yoga and Wellness program and for the more adventurous, Mountain Biking and adventure races are a must. Something for everyone at Big Cave Camp.